I know this is not related to motorcycling, but it was my intetnion to go to the Northwich Thundersprint at Northwich, Cheshire, United Kingdom. 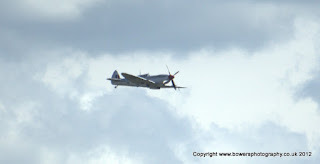 A weekend of motorcycling with a sprint race on Sunday afternoon. Well I couldn't park the car, so decided to have a look at the Anderton Boat lift. 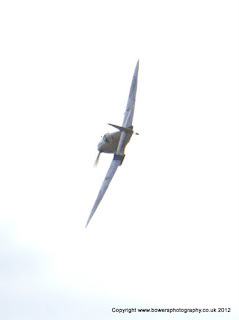 Then I had a thought. 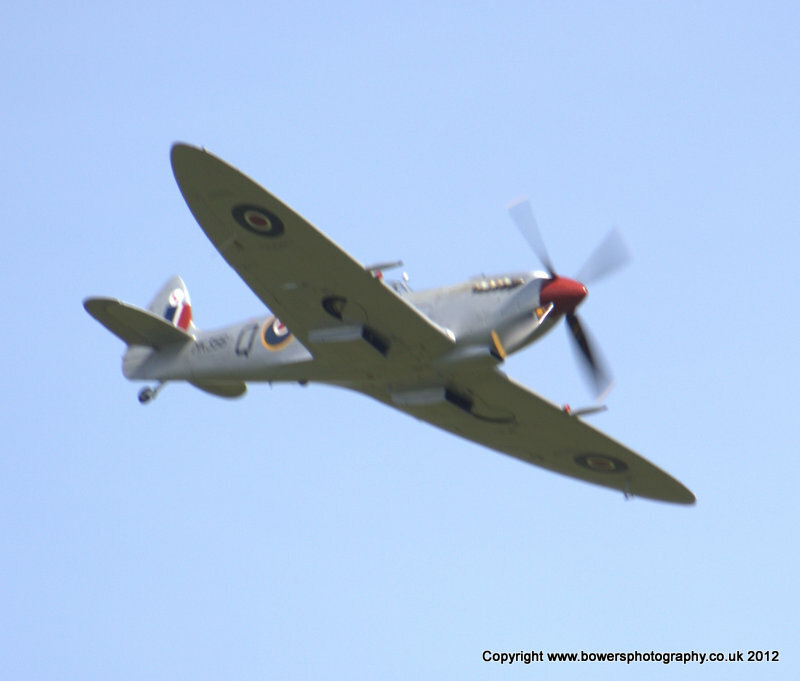 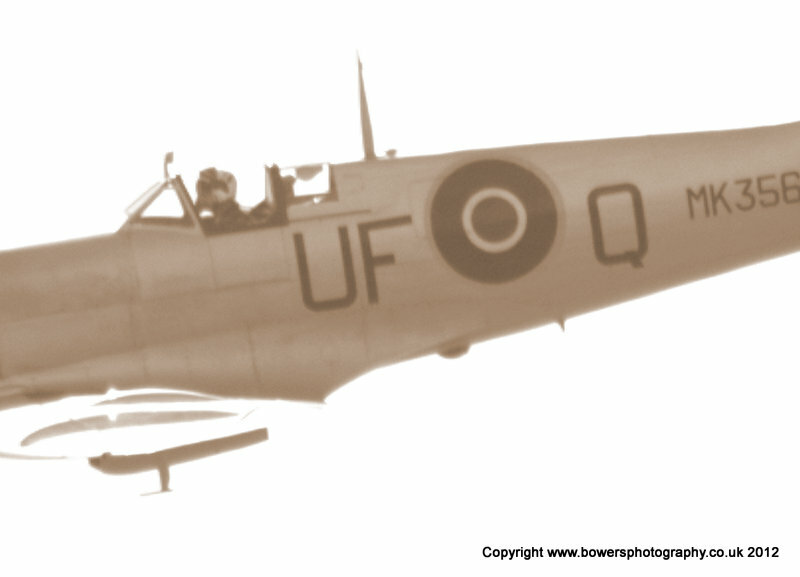 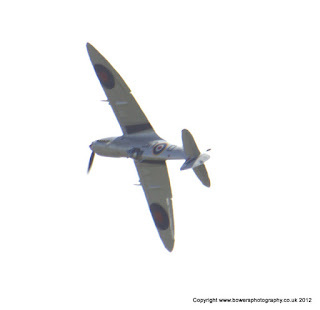 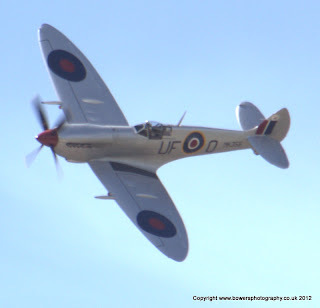 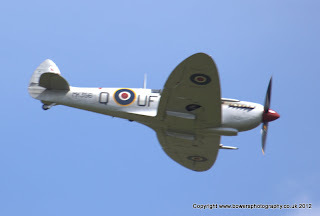 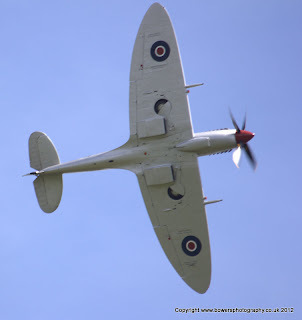 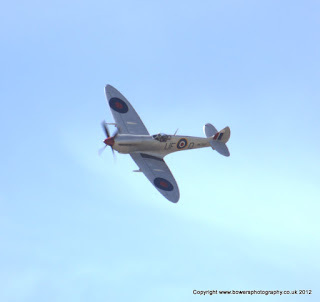 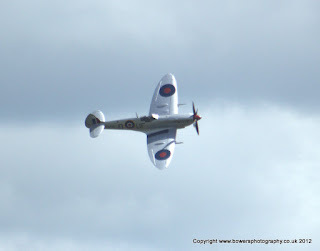 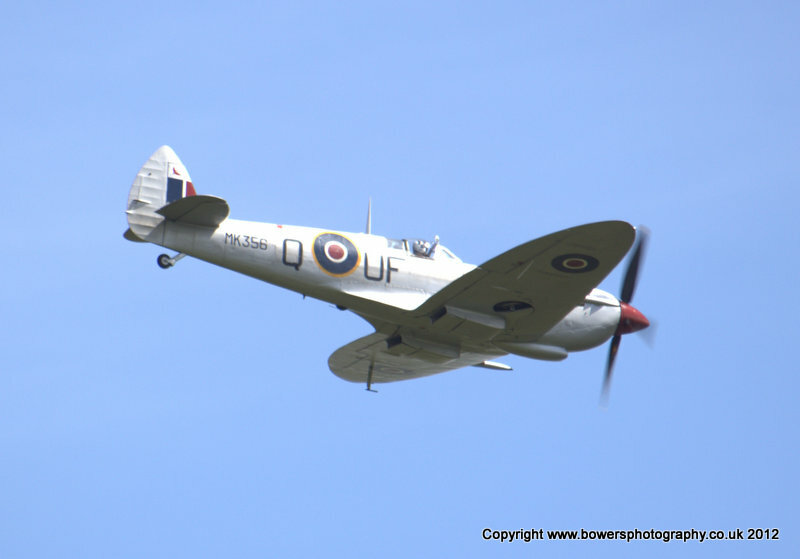 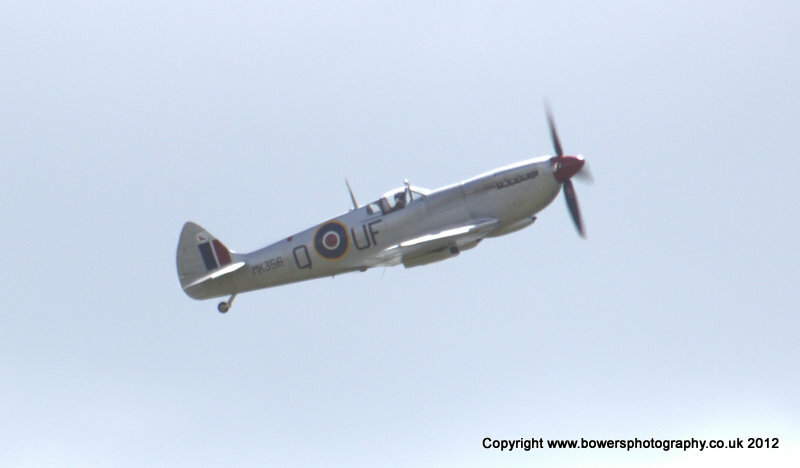 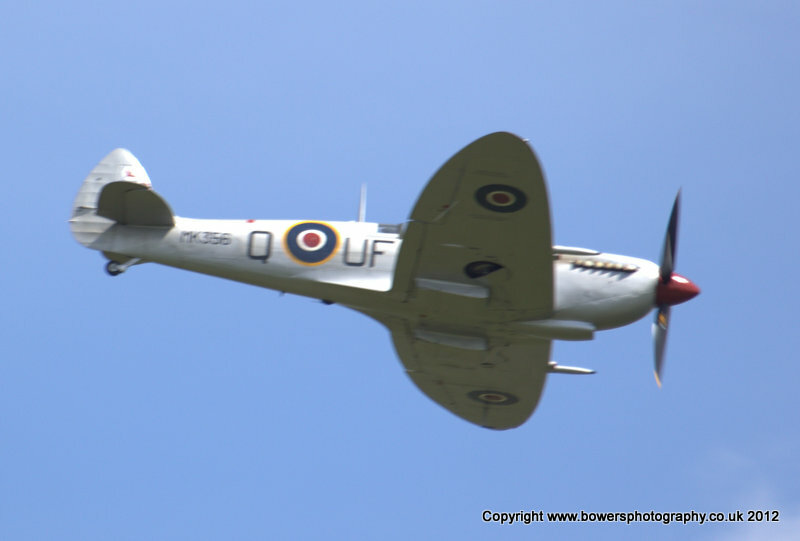 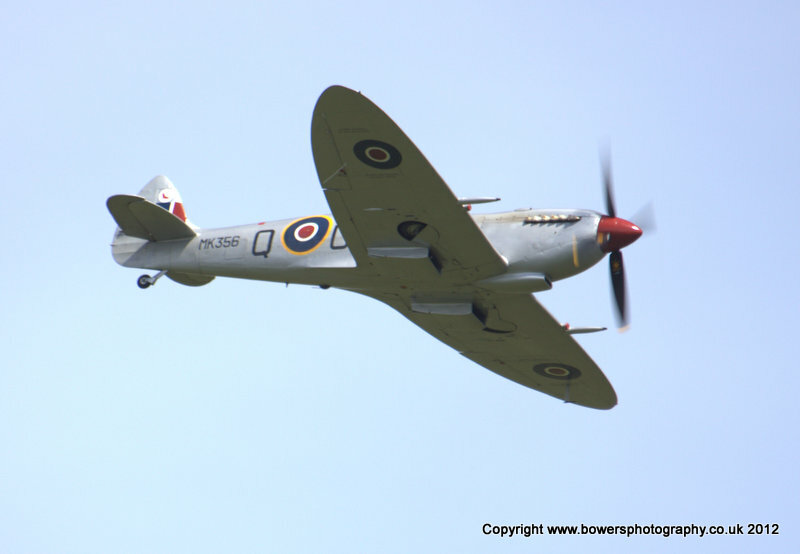 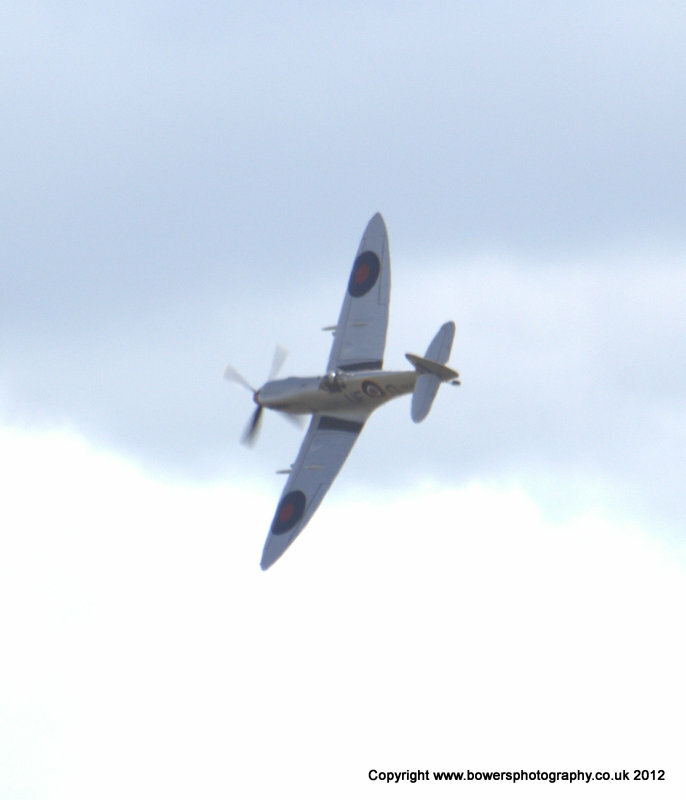 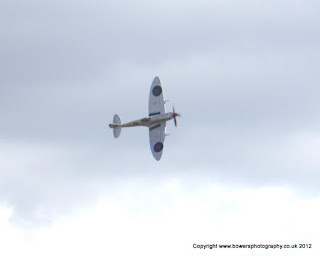 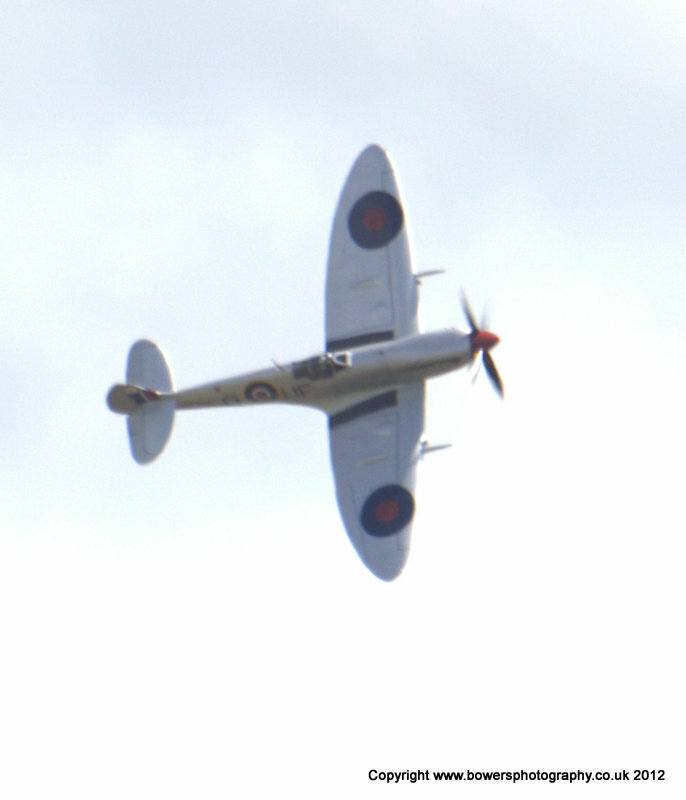 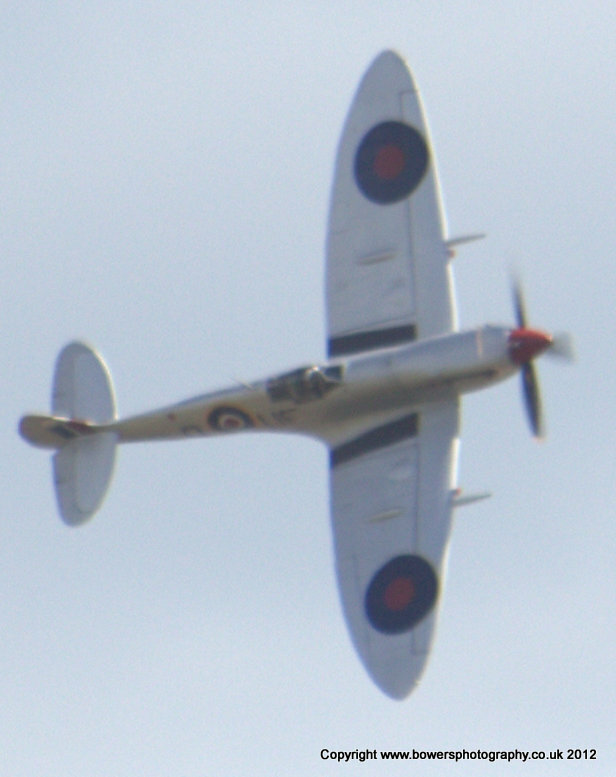 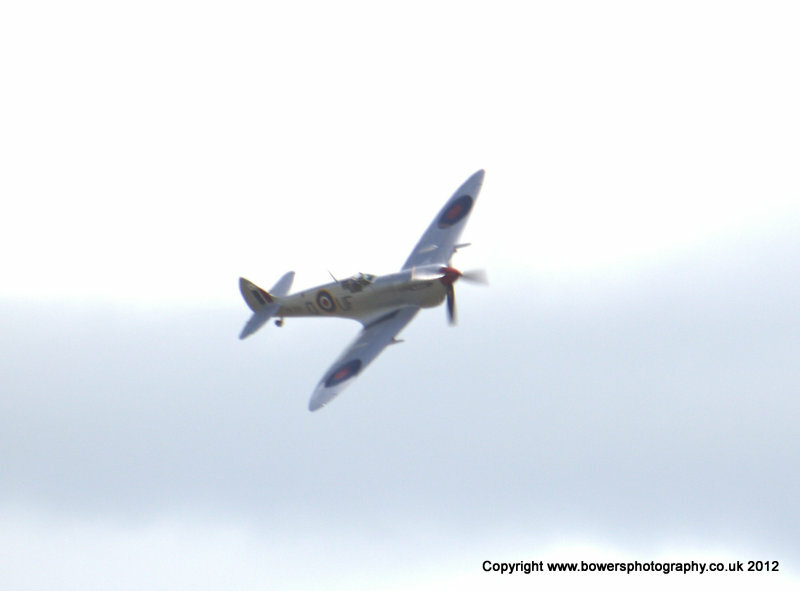 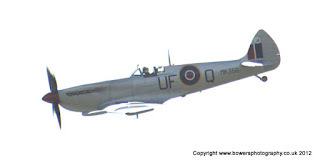 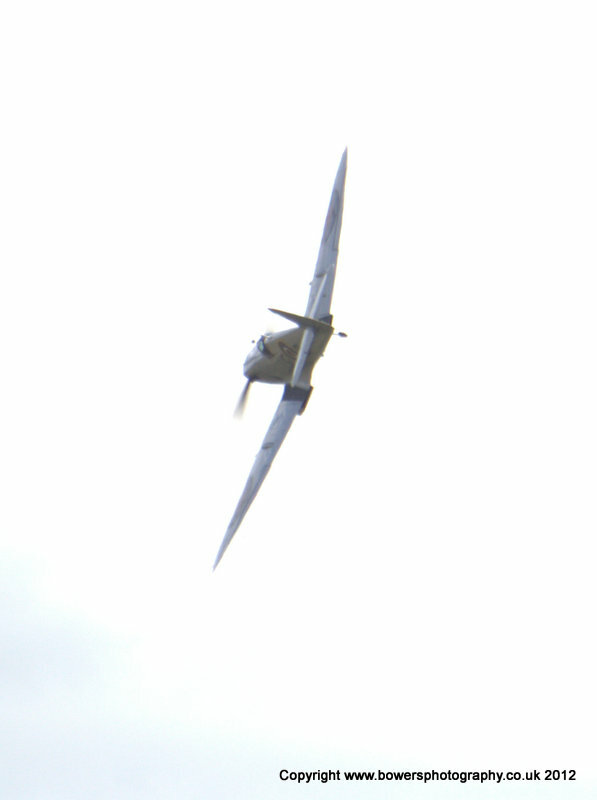 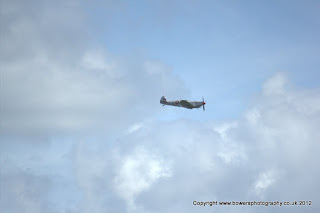 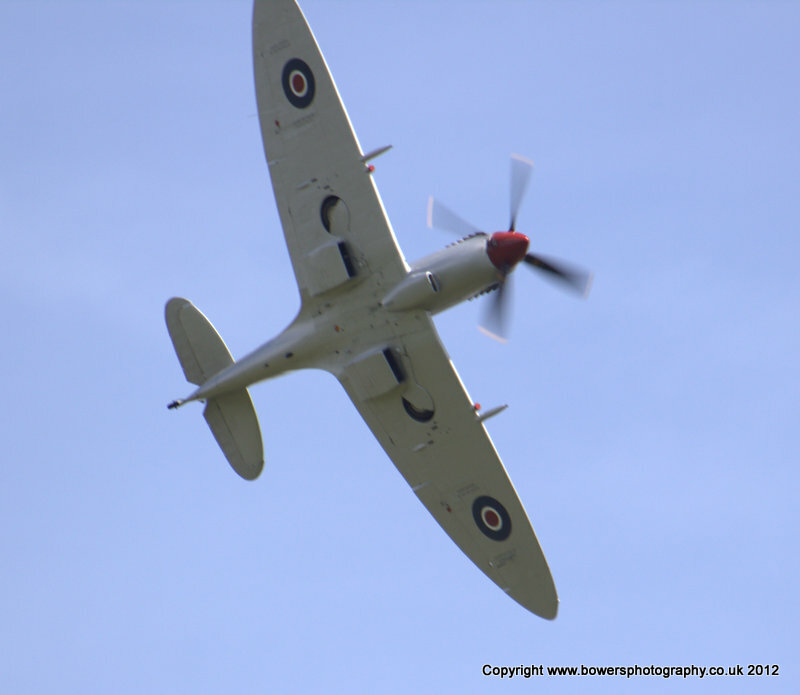 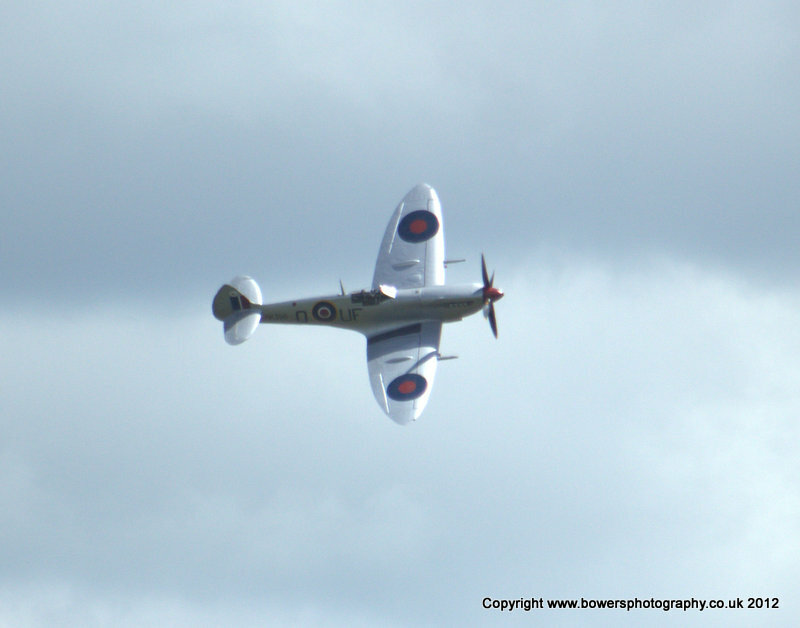 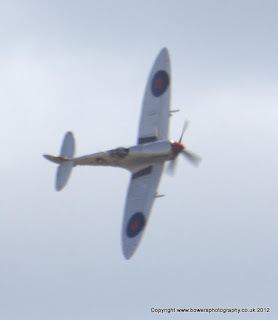 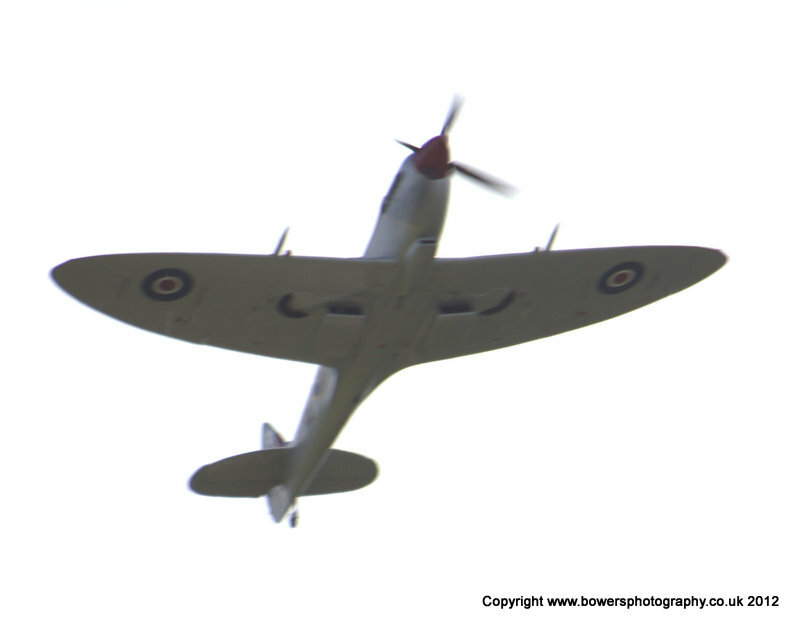 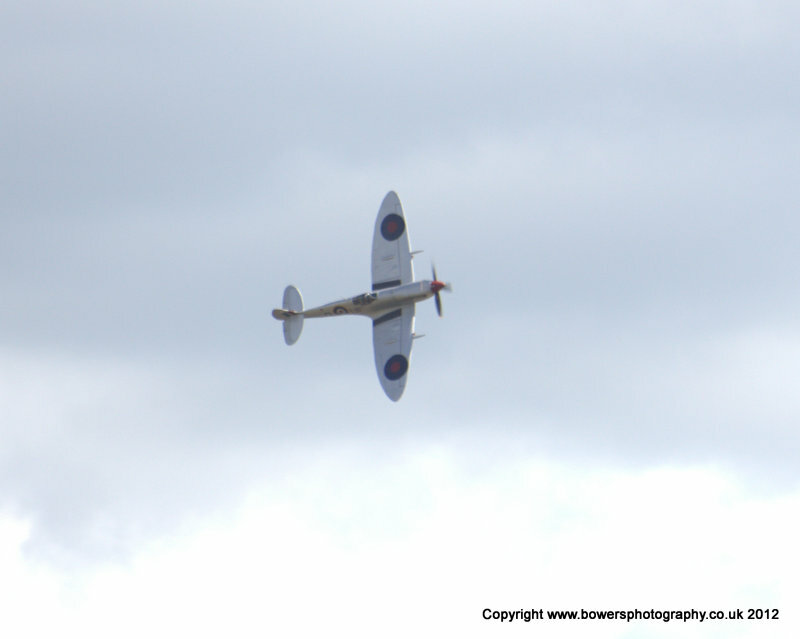 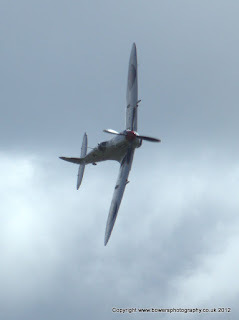 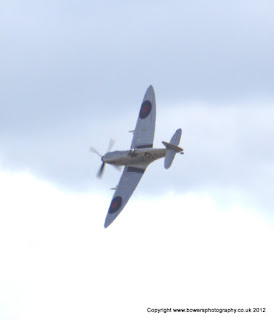 There is a Spitfire display early afternoon, directly over the town and I was now at a location above the town. 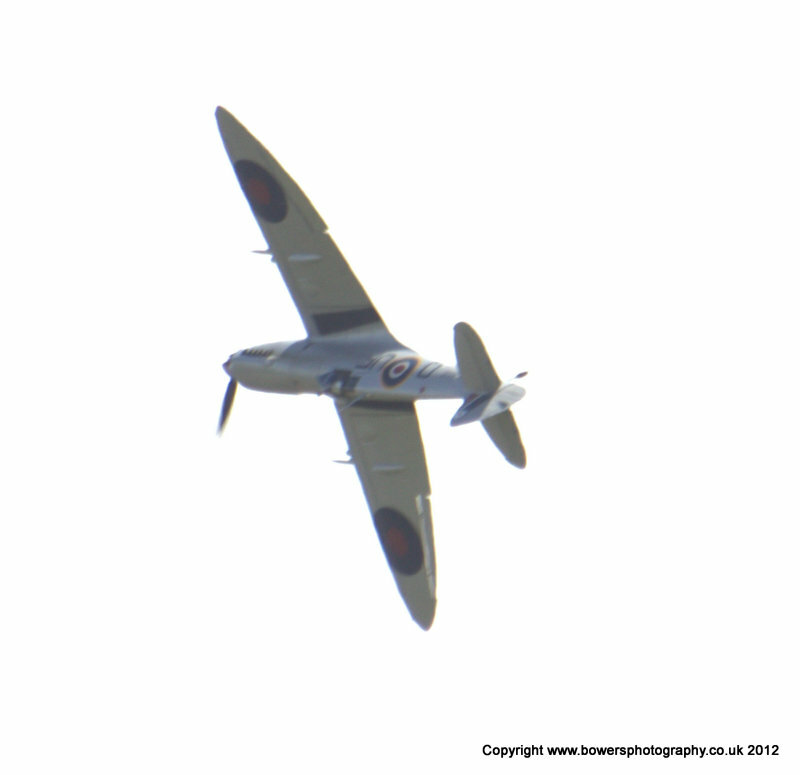 So would I get a better view...... 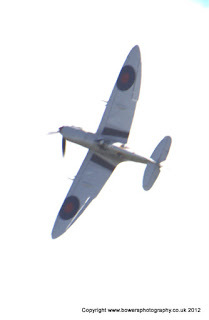 The answer YES. The Spitfire which came over was built at Castle Bromwich, Spitfire LFIX MK356 was allocated to the newly-formed 443 ‘Hornet’ Squadron, Royal Canadian Air Force at RAF Digby, Lincolnshire, in March 1944. MK356 soon moved with 144 Wing to Holmsley, near Bournemouth, then to Westhampnett (now Goodwood) and later to Ford in Sussex. 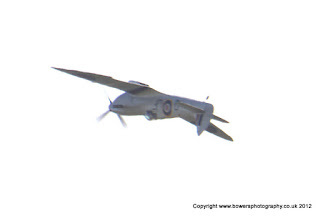 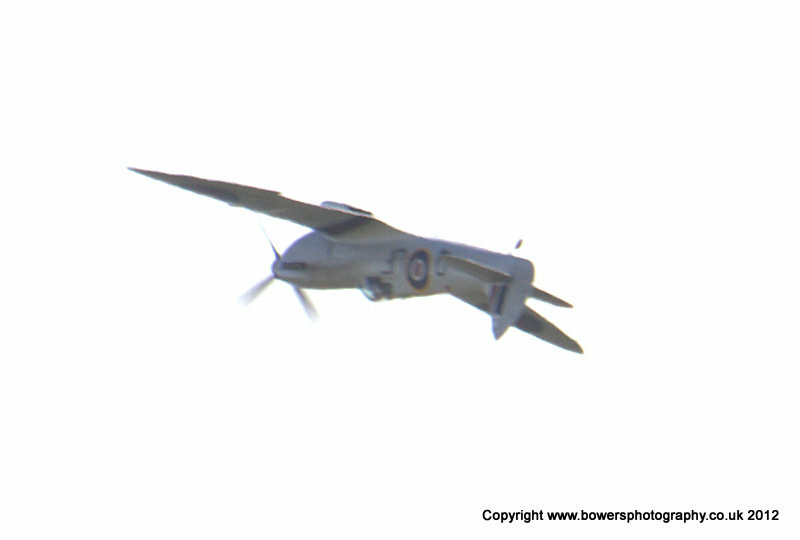 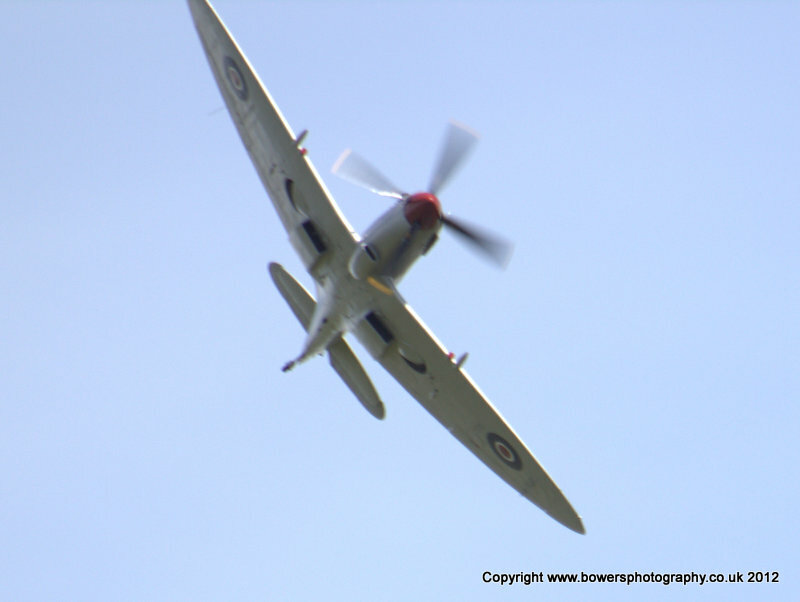 Great pics but we need to hear the sound from that V12 Merlin engine!